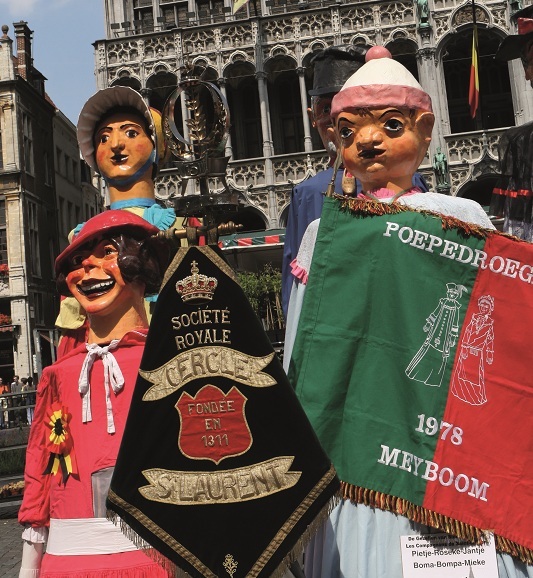 The cultural festivals and events of the City of Brussels and the other festivals and events organized on the territory of the City. Brussels offers lots of space for artistic creations. In order to support amateur artists and professionals working and living in Brussels, the City started Carte de Visite | ARTopenKUNST. 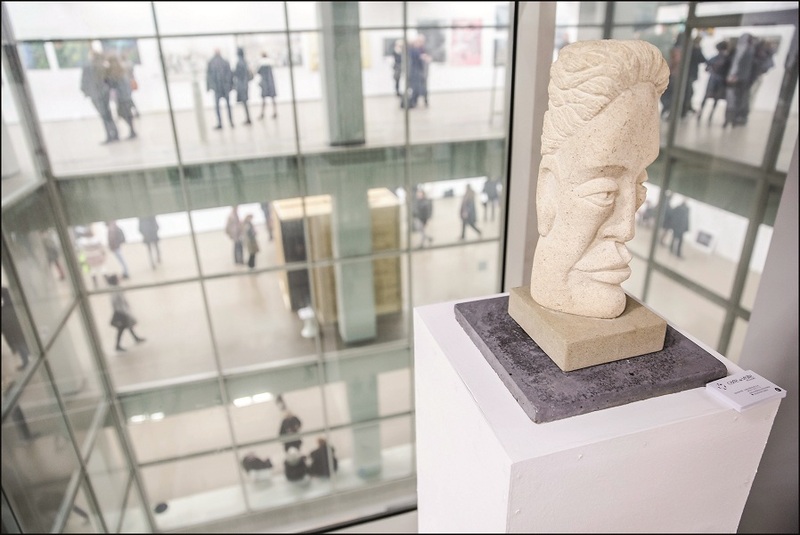 During a weekend exhibition, visual artists, videographers, photographers and other digital artists get the opportunity to present three of their works to art lovers. Hopla! is the festival of circus arts of Brussels. 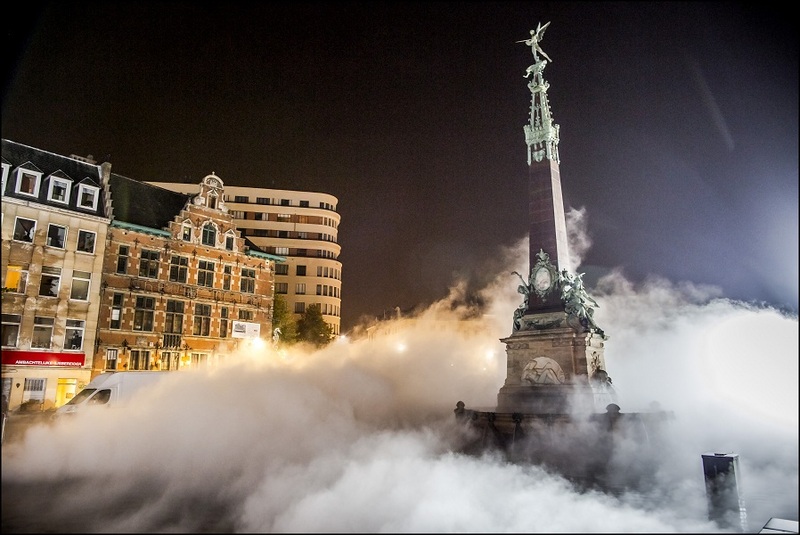 During the second week of the Easter holidays, about twenty performances of Belgian and foreign artists are being held in public space and at the cultural centres of the city. Hopla! 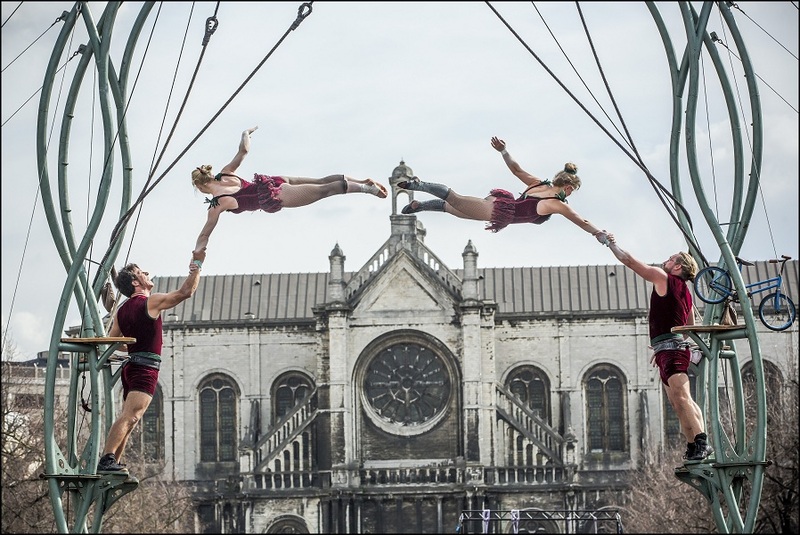 is completely free and brings contemporary circus closer to the people of Brussels. 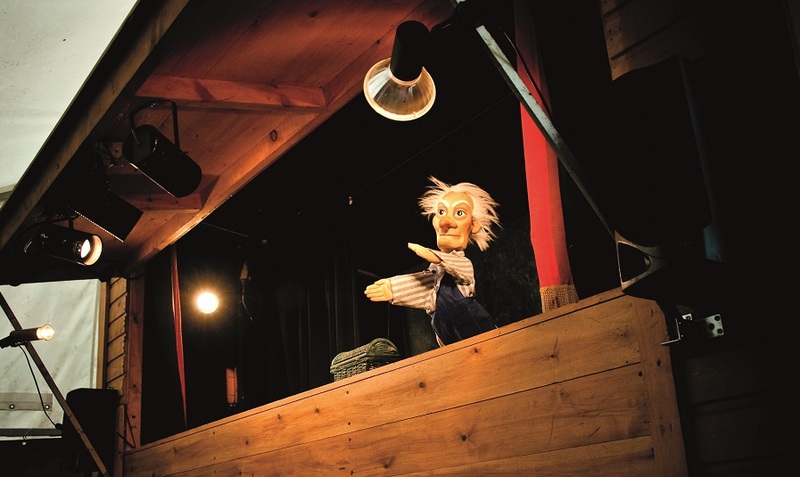 During summer, outdoor performances of the Guignolet puppet theatre are being held in the Royal Park. From Wednesday to Sunday, the Les Coeurs de Bois Royal Theatre company shows all the classics in the genre. To the delight of children and adults! Each summer, the banks of the canal turn into a city beach. At Brussels Beach culture lovers, both big and small, are not forgotten. The event includes the concerts of the Let it Beach festival, the outdoor screenings of L'Heure d'Eté, the opera projections of the Monnaie Theatre, latino dance lessons, literary walks from the Riches-Claires library or the parties at the Boat Club. 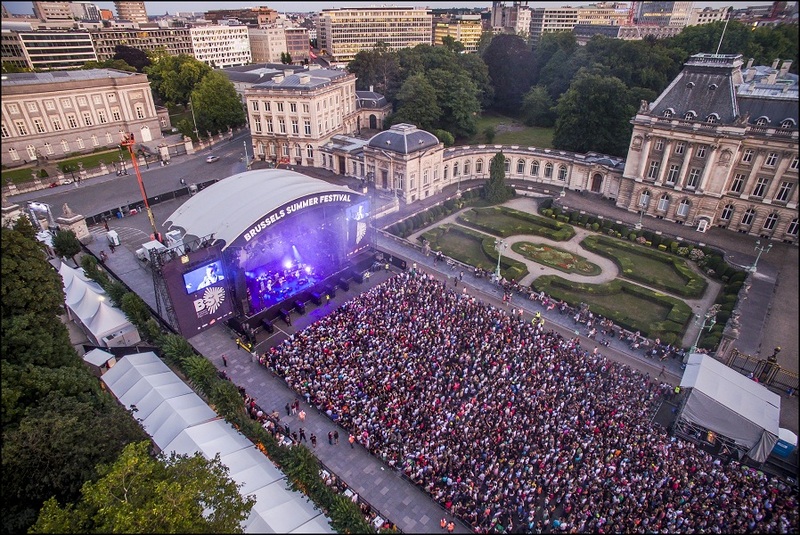 Since its start in 2002, the Brussels Summer Festival has grown to become the most important cultural event of August in Brussels. The City of Brussels organizes 10 days of concerts and cultural activities in the city centre. Classissimo is a summer festival for lovers of classical music (seasoned fans and newcomers). At the Royal Park Theatre, the festival organizes the most diverse concerts with young musicians as well as established artists. 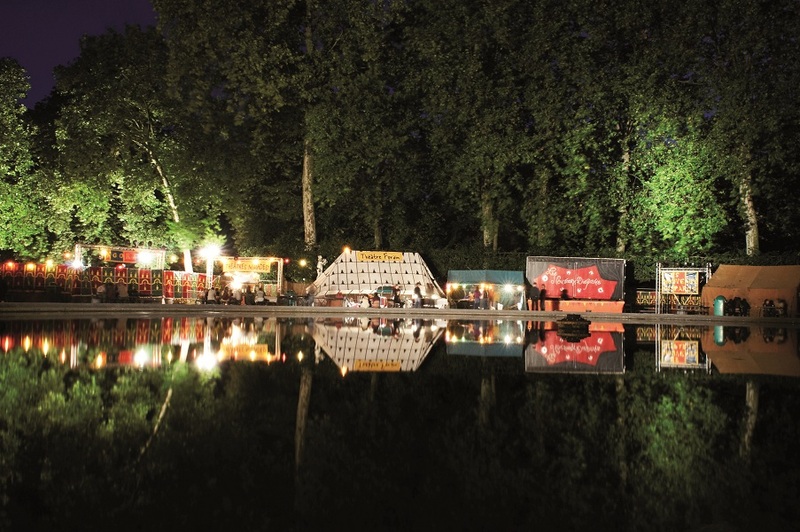 During four days in August, the Royal Park is transformed into the artistic village of the Théâtres Nomades Festival with circus tents, outdoor theatres and caravans. The festival includes street theatre, circus, fairy tales and music. Insifon, during a weekend in August, is one of the most important festivals for contemporary puppet theatre in Brussels. 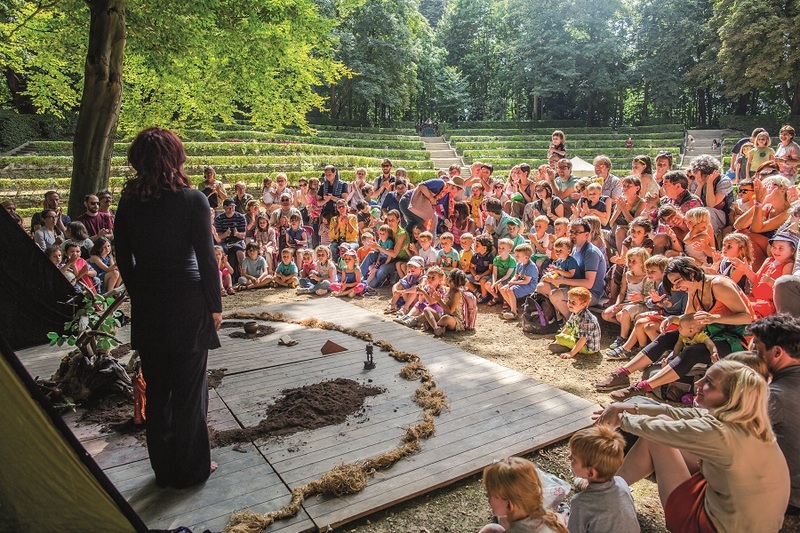 This festival (by the Les Coeurs de Bois Royal Theatre) brings together both Belgian and foreign productions. Nuit Blanche, one of the highlight cultural events, counts up to 100,000 visitors in a festive atmosphere. Overnight, the city seems to to stand still and visitors can look for art in the city. 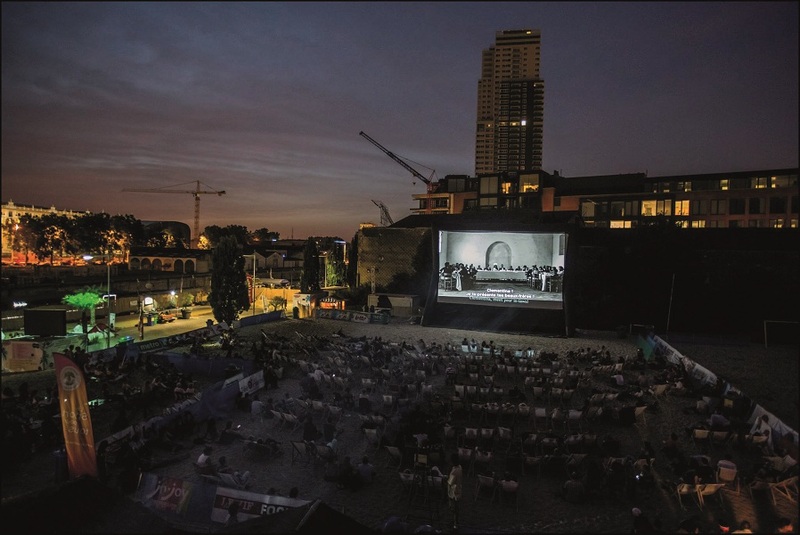 Each year, a quarter is chosen where the public will discover new artistic expressions (digital installations, multidisciplinary performances,...) on unusual locations.